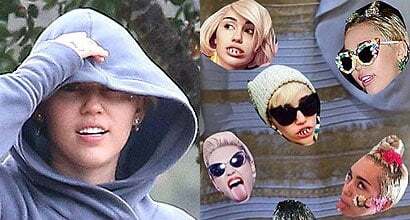 Get ready to check out the best outfits and shoes worn by Miley Ray Cyrus, an American singer, songwriter, and actress. 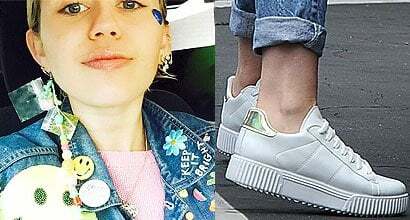 She wears shoe size 6 (US) and was born on November 23, 1992, in Franklin, Tennessee. 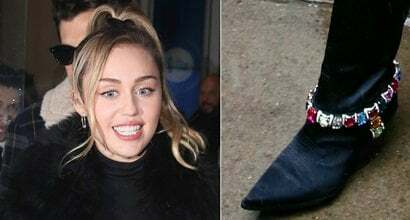 In 2018, Miley Cyrus released a new Converse shoe collection that you can shop at Nordstrom. 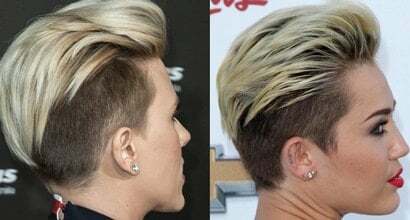 Her net worth is estimated at $200 million. 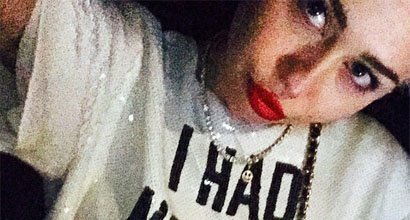 Miley has five siblings, including Brandi Cyrus. 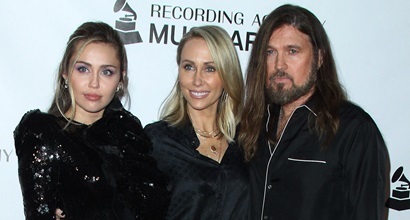 Her father is Billy Ray Cyrus, an American singer, songwriter, and actor. 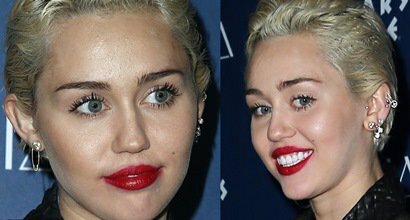 Miley is married to Liam Hemsworth, an Australian actor with a net worth of $26 million. 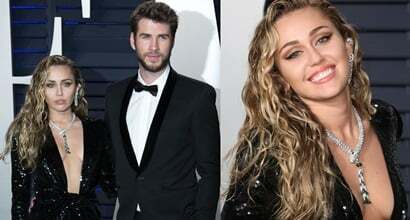 Husband: On December 23, 2018, Miley and Australian actor Liam Hemsworth married in a private wedding ceremony in their home in Franklin, Tennessee. 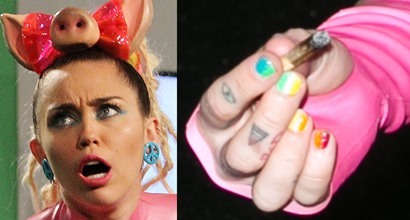 Siblings: Miley has two half-brothers, a half-sister, a brother and a sister. 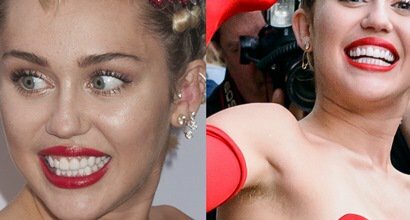 Also, make sure you check out Miley’s shocking red carpet evolution! 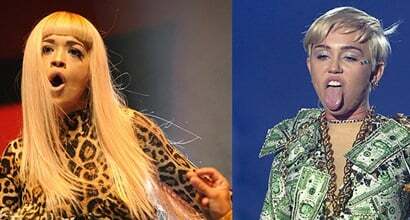 Miley Cyrus made a special guest appearance at the Omnia Nightclub at Caesars Palace on Saturday evening in Las Vegas…. 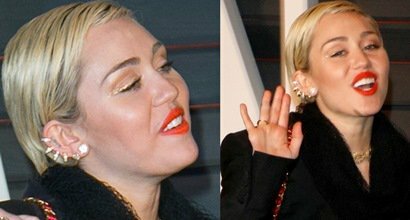 Like Rihanna, Miley Cyrus also wore a Tom Ford creation to the 2014 amfAR Gala held in Beverly Hills on Wednesday….